SEO is short form of Search Engine Optimization. It is a process of designing and optimizing a website for search engines. 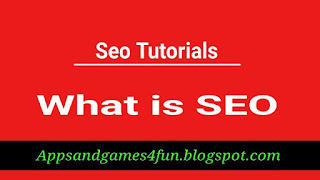 It is very helpful in ranking on any search engines and achieving the SERP. 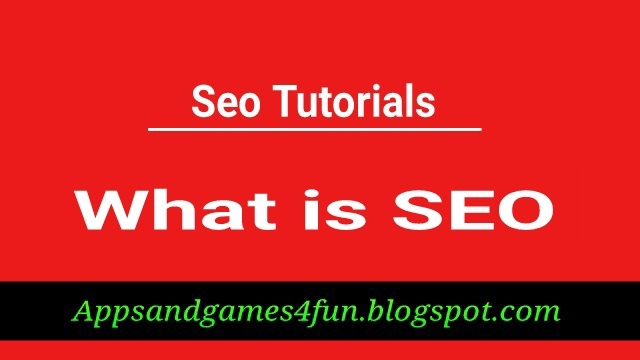 It is also used to gain the amount of visitors to a website by getting a high-ranking place in the search engine result pages (SERP). 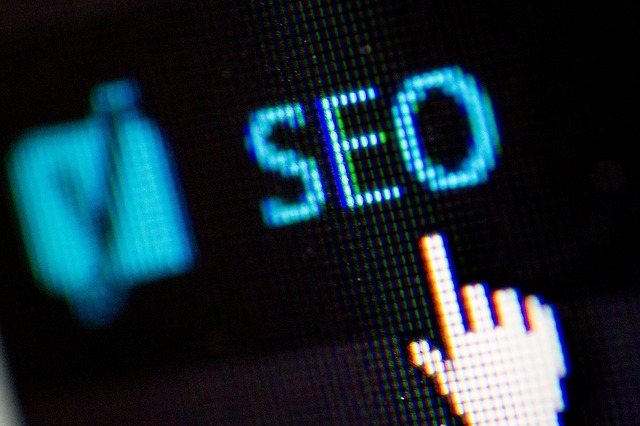 Because as much as a website ranks organic in search results the greater the chance to gain more visitors and get higher rank in all search engines. SEO helps to ensure that the website is accessible to the search engines and improve the ranking. SEO increases the CTR (Click Through Rate) of the website. So, every webmaster use all SEO techniques to rank higher on all search engines. Thus, it actually increase the quality of traffic and also the websites by getting rank in organic search engine results.